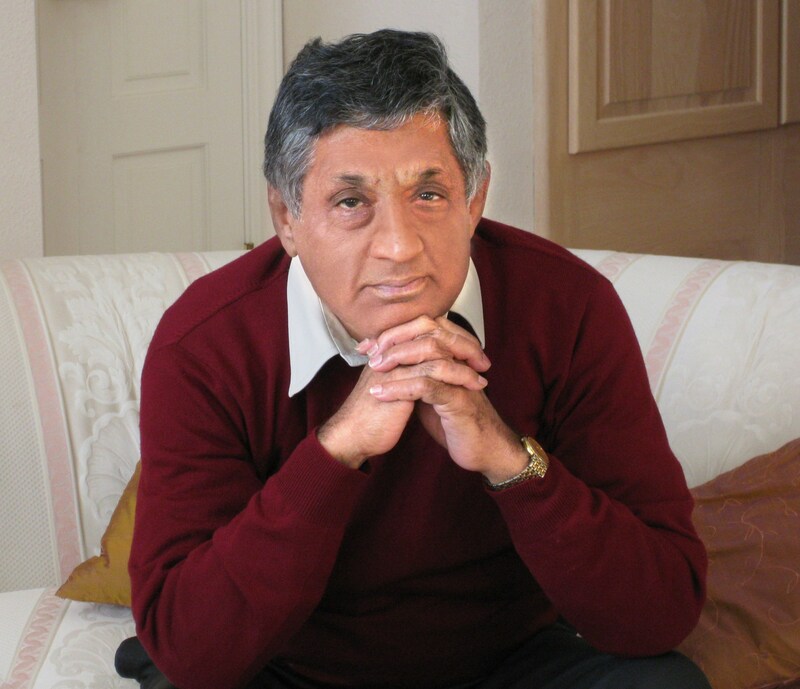 A PhD from the Imperial College of Science & Technology, London, and a graduate in mechanical engineering from IIT, Madras, Dr V. Siddhartha is a Senior Associate of the National Institute of Advanced Studies, Bangalore and founder-member of the Institute of Social and Economic Change in that city. He is a member of the Aeronautical Society of India, and of the United Service Institution of India, as also of several technology associations and bodies. He has served on the Editorial Board of the journal Current Science of the Indian Academy of Sciences. During 2007-09 Siddhartha served on invitation of the Secretary General of the United Nations as a member of the Experts Group in New York of the Committee on UN Security Council Resolution 1540. Upon returning, Siddhartha served in 2009-10 with the Principal Scientific Adviser to the Government of India as Scientific Consultant (Advanced Technologies). An Emeritus Scientist in the Defence Research and Development Organisation, he retired in 2004 after working directly with four Scientific Advisors to the Raksha Mantri over nearly twenty years. 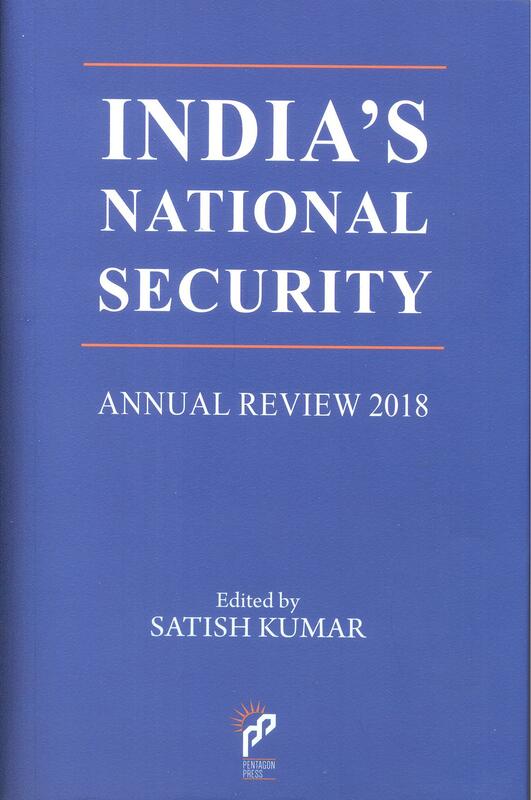 He has been twice Consultant to the Ministry of External Affairs, Government of India, on export control and S&T issues in international security, and on the Indian WMD Act, 2005. Over 2010-12, Siddhartha was a Distinguished Fellow of the Centre for Air Power Studies, New Delhi.